The Sri Lanka GPS map will give you turn by turn directions to your destination using a POI (point of interest), city point and/or latitude and longitude with the ability to preplan driving destinations before getting into your car. The easy to follow instructions allow you to download and install the map into Garmin Basecamp desktop software and transfer it to your Garmin GPS in minutes. • Added 1,300 km of roads. • Added more Parks, Lakes, and Rivers. 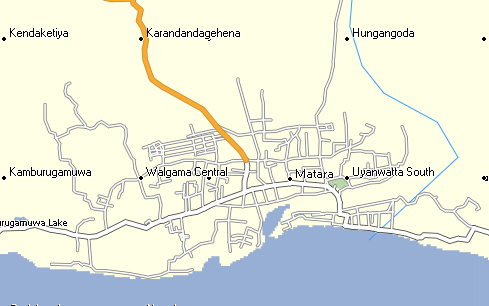 • Added roads in Beliatta, Weligama, and Tangalla. • Added Baddegama and Kurundugahahetekma Interchanges. • Added over 900 Km of roads. • Incorporated feedback from users. • Added roads per customer feedback. 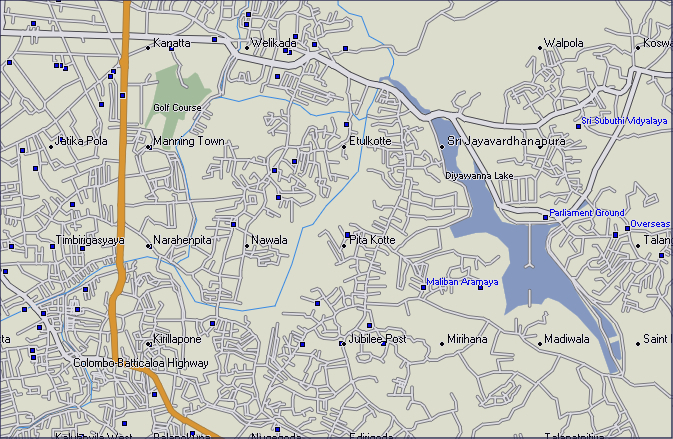 • Improved roads in Kandy. • Added more B highways. • Improved display and navigation. 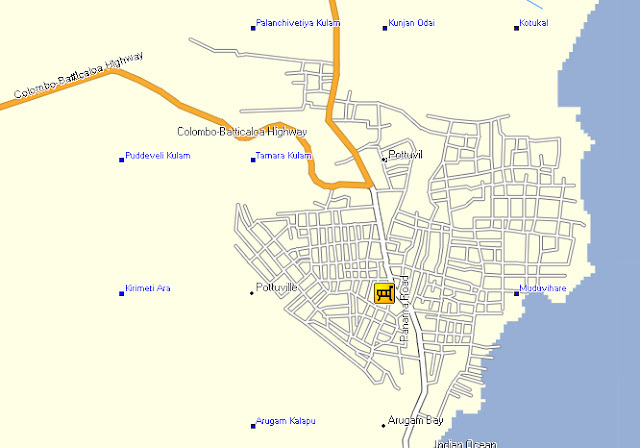 • Added various POIs in Colombo area. • Added Phone to POIs. 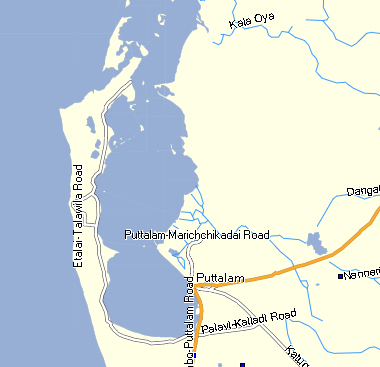 • Added roads in rural areas outside Colombo. • Added road names in Colombo and surrounding areas. • Improved highways and major roads throughout Sri Lanka. 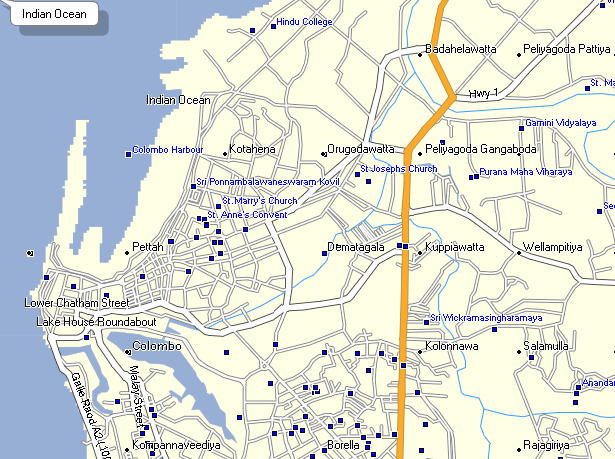 • Added road names in Colombo. 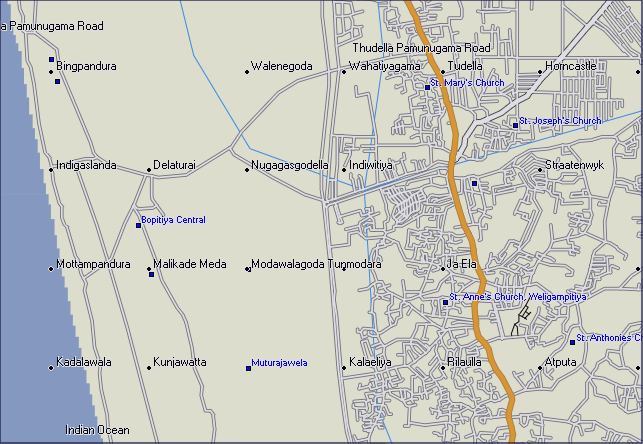 • Added roads in Jaffna. 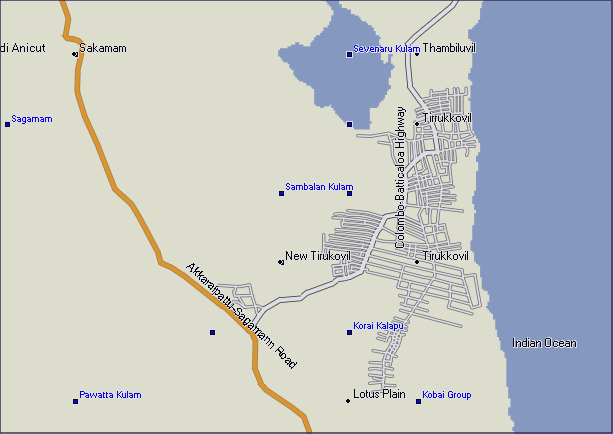 Added roads to Trincomalee, Batticaloa, Kottukal, Maruthamunai, and the rest of the eastern coastline.